In a first, the Swedish furniture retailing giant IKEA has partnered with the city-based developer Rustomjee to offer designer, furnished homes at upcoming township project Global City at Virar near here. The home furnishing and accessories major IKEA will design around 1,200 units of 1& 2 BHK apartments priced between Rs 41 lakh and Rs 52 lakh, respectively. Rustomjee is looking at a revenue of Rs 700 crore from this project alone with this partnership, the companies told reporters Monday. “This is for the first time a global brand like Ikea has partnered with a developer to provide fully furnished apartments with a range of product offerings from Ikea. We are developing 1,700 apartments in this phase of the project, of which nearly 1,200 will have IKEA home furnishings,” Rustomjee chairman Boman Irani said. He further said this association will not be limited to the Virar project in the neighbouring Palghar district, but will take it forward to other upcoming projects as well. 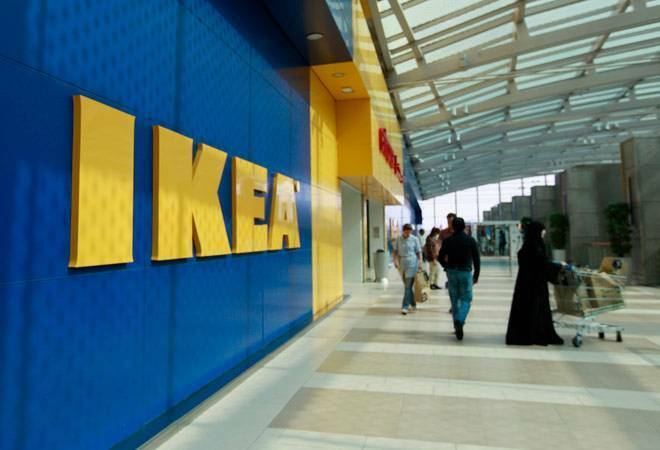 Commenting on the first-of-its kind association, IKEA Mumbai store manager Niclas Silversved said, “this tie-up is a testimony that we are about everyday low prices and being accessible for the common people. We will be providing our range of product offerings best suited for home-buyers.” Rustomjee currently has a portfolio of 14.32 million sqft of completed projects and 12 million sqft of ongoing development. It has plans for developing nearly 28 million sqft across the Mumbai metropolitan region.